St. Petersburg has hosted a session of the CSTO Parliamentary Assembly, with concerted efforts to address today’s global challenges topping the agenda among other issues. 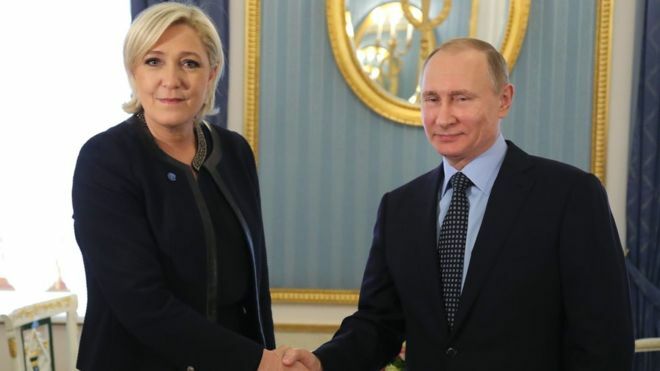 In contrast to the US where meetings with Russian officials have become almost a taboo one of the candidates in the French presidential race Marin Le Pen decided to make a surprise visit to Moscow at the invitation of the Russian State Duma’s international relations committee. In Moscow she held talks with Russian President Vladimir Putin and State Duma Speaker Vyacheslav Volodin. Ms Le Pen emphasized the counterproductive character of the EU sanctions against Russia and called for cooperation in combating terrorism. Experts suggest that the meetings will help to consolidate her electoral supporters, many of whom have a positive view of Russia’s defense of conservative values. Marine Le Pen, the Front National leader and a French presidential contender, arrived in Moscow at the invitation of the State Duma’s Foreign Affairs Committee. The French politician met with President Vladimir Putin and State Duma Speaker Vyacheslav Volodin. 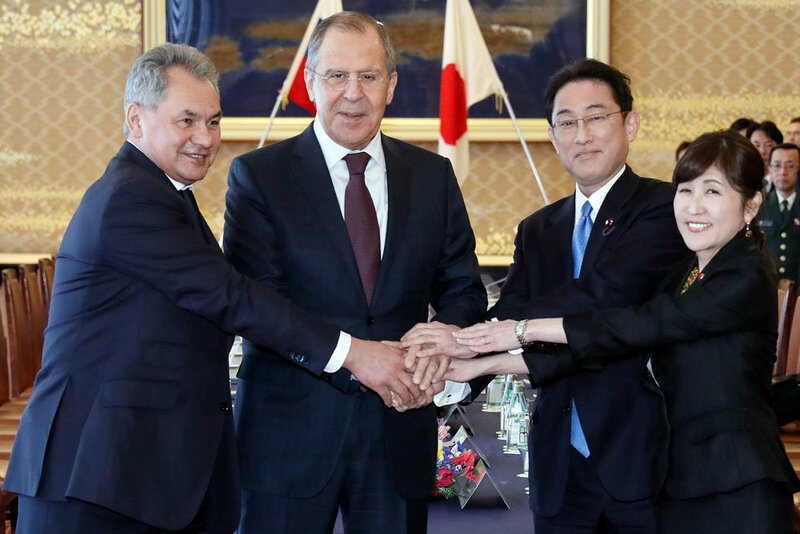 Russian-Japanese dialogue is now flourishing: the parties have held two-plus-two talks in Tokyo. Ministers of defense and international relations have discussed defense and security cooperation. “Rethinking Russia” presents the expert commentary by Andrei Devyatkov (Ph.D. in History, Senior Fellow at the Center for Post-Soviet Studies of the Institute of Economics of the Russian Academy of Sciences, Associate Professor at the Department of Regional Problems of World Politics, Moscow State University) on Igor Dodon’s Visit to Moscow that took place in March. Last week former acting CIA director Michael Morell expressed doubts on the Trump dossier and Trump associates’ contacts with Moscow. But these doubts were predictably not resonant as on Wednesday the US Department of Justice charged four men, including two Russian intelligence officers, with masterminding a hacking criminal conspiracy in 2014 when 500 million Yahoo user accounts had been hacked. 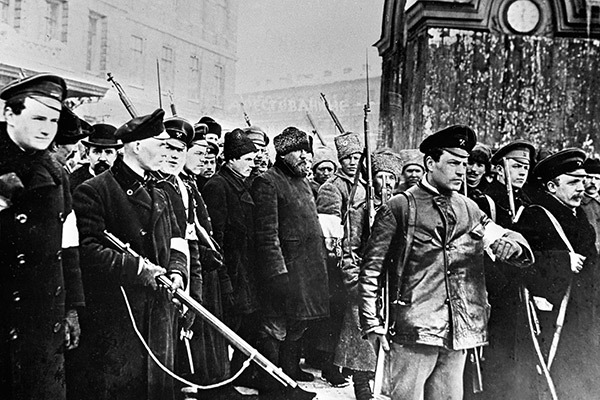 Ahead of the centenary of the 1917 Russian Revolution, the Rethinking Russia think-tank presents different viewpoints on the events. 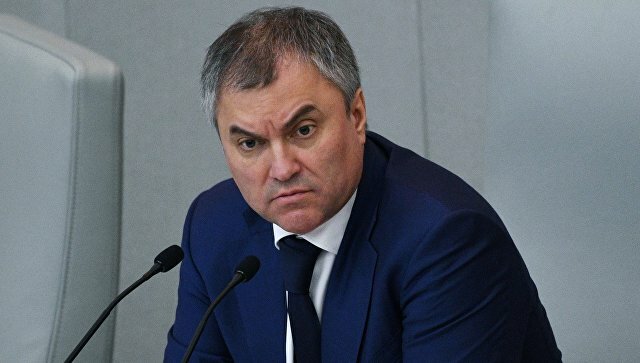 This is the essay by Anatoly Torkunov, Member of the Russian Academy of Sciences, Rector of Moscow State Institute of International Relations of the Ministry of Foreign Affairs of the Russian Federation, and Chairperson of the Organizing Committee for the celebration. 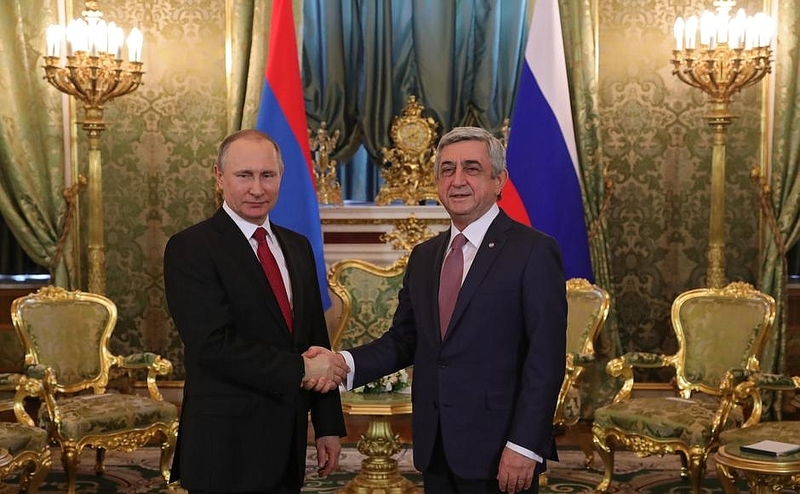 Armenian President Serzh Sargsyan has paid an official visit to Moscow. 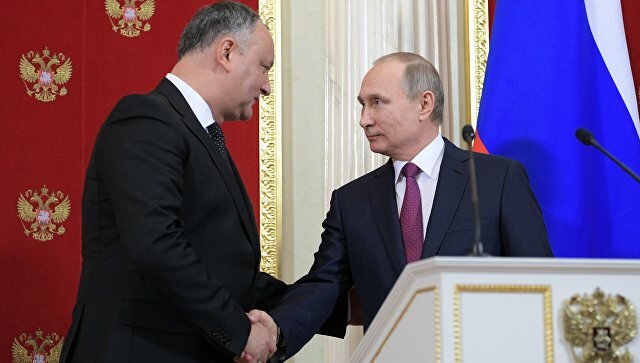 During his stay he visited MGIMO-University, awarded Sergei Stepashin the Order of Honor for “his contribution to the deepening of the cooperation between the Republic of Armenia and the Russian Federation”, and met with Russia’s President Vladimir Putin. Trump’s Russia scandal continued to be in the spotlight as last week the media published information that not only his allies and aides but also Donald Trump himself had met with the Russian ambassador Sergey Kislyak during his presidential campaign. 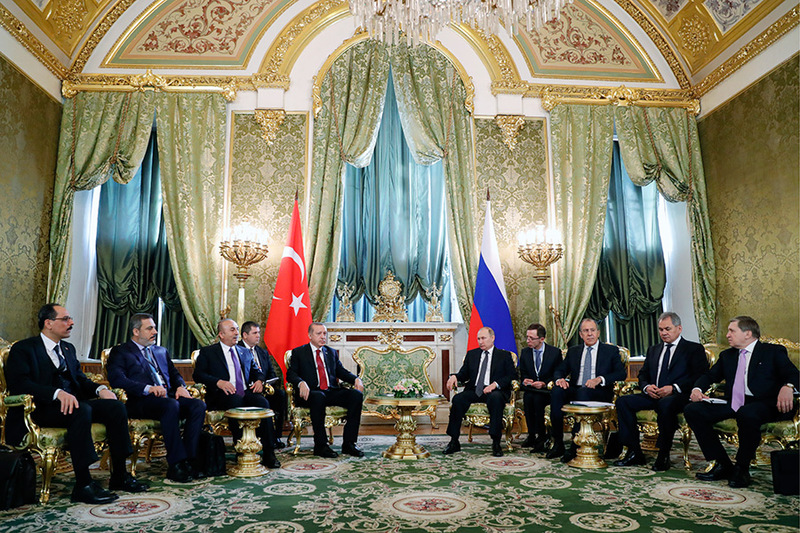 On March 10, Turkish President Recep Tayyip Erdoğan arrived in Moscow on his second official visit to Moscow after the Russian Su-24 fighter jet was shot down in the Syrian airspace near the Turkish border. 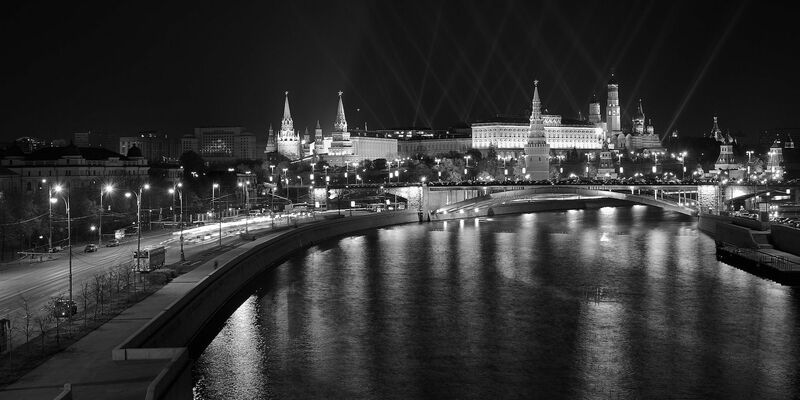 The “Rethinking Russia” think tank interviewed orientalist Alexander Sotnichenko to learn more about the event.